Top priorities | Help Change The World. The Future Of The County Is Now. TOP PRIORITIES FOR PGCPS BOARD. TOP PRIORITIES FOR THE INCOMING BOARD OF EDUCATION MEMBERS IN PGCPS AS OF JUNE 1, 2013. Restore sanity to Prince George’s County Public Schools’ (PGCPS) discourse (Addressing corruption, nepotism and professional misconduct at Sasscer Administration Building). Evaluate unprofessional relationships between previous Dr. William Hite and various unions representing employees, as well as with some young female Principals. Review activities of previous Chief Legal Counsel Mr. Roger Thomas and previous Chief Human Resources Officer-Synthia J. Shilling (formerly Deputy Legal Counsel) and current labor relations Director Mr. James Whattam. These three individuals were solely responsible for the school system incurring millions of dollars of liability. 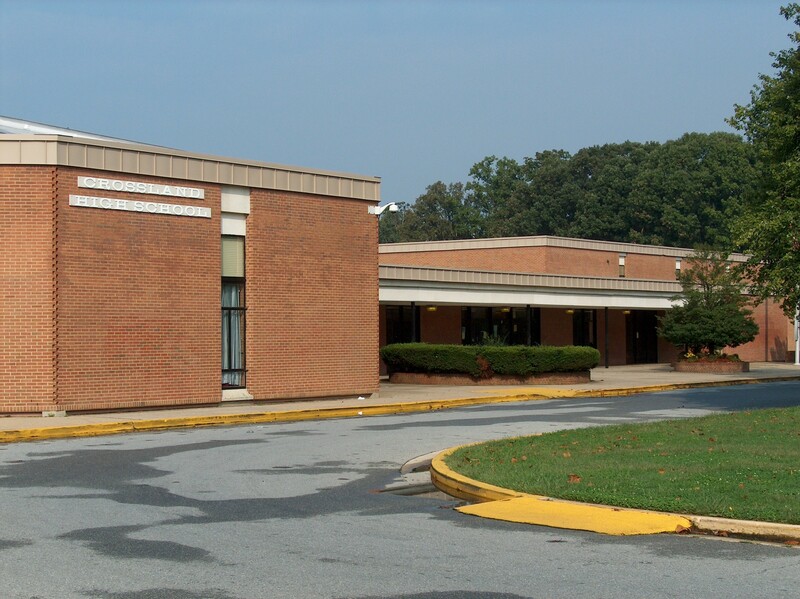 Create a strong anti-discrimination and harassment policy in PGCPS. Obey state and federal laws. The PGCPS District system continues to be a willful violator of the laws. Access certification credentials held by senior management, including Ms. Monica Goldson etc. Limit the purchasing power of school personnel. Dr. Williams’ unauthorized purchase of school system merchandise demonstrates the necessity of this regulation. Find ways to address and help reduce high suspension rates throughout the PGCPS District. Suspended students become a problem to the community. There is a close link between the homeless youth in Washington DC and the ones in Maryland. Closely examine all contracts over $10,000 signed off by Dr. William Hite Jr. and Ms. Verjeana Jacobs, who currently serves as the BOE Chair). A.) Implementing stricter campaign finance regulation rules to avoid repeats of the Thatcher Campaign Donations Fiasco. C.)Enforce the existing Codes of Ethics for all central office employees. Report infractions that go unpunished to MSDE. D.) Reporting all concerns to MSDE. For the purpose of injecting accountability on the part of State Department with regard to enforcing state laws and policies at the local level. E.) Justifiably inquire about the relationship between Ms. Elizabeth Davis and Tony Liberatore. Credible sources assert that Mr. Liberatore’s wife witnessed intimate kssing between Mr. Liberatore and Ms. Elizabeth Davis at Sasscer. Ms. Davis does EEOC hearings/mediations. In light of her low morals, what are her qualifications and credentials for that role? What connection did she have with Ms. Synthia Kucner and now with labor relations Director? 10. Consider rules and regulations by federal, state and BOE policies. A.) 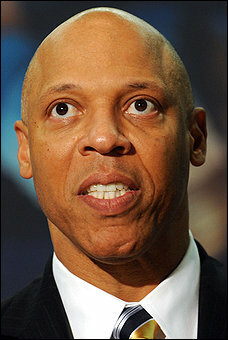 Abide by state law with regard to Hite’s contract. The state law is on the BOE webpage. see the attached link. B.) Establish more precise criteria for the purpose of acquiring a better leader. Filtering out the unqualified candidates for the purpose of attracting qualified, traditional candidates. 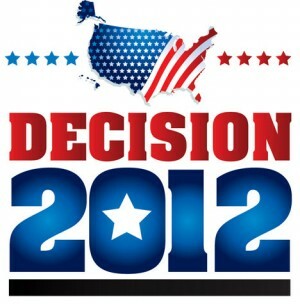 The candidates should be diverse and not limited to Broad Group and other such organizations. C.) Elect and select BOE members who will supervise and express the concerns and potential of the governed, rather than fraternize with the Superintendent. D.) Complete THOROUGH background checks, for the purpose of avoiding embarrassment, which includes incidents like Deasy’s questionable doctorate. A.) Examine the growing number of personnel in PGCPS, which include Jim Whattam, Esq., and other appointees, who have extensive ties to Prince George’s County Educator Association (PGCEA). Provide fair and impartial review of all unions. An investigation about Mr. James Whattam the previous attorney for MSEA attorney with extensive ties to AFSCME Local 2250 and PGCEA needs to be investigated and exposed. B.) The serious allegations of misconduct by previous Superintendent Dr. William Hite Jr. and some female employees necessitate investigation. The concerns need to be put directly in writing to the BOE members. Investigation needs to be launched right away. A Copy needs to be forwarded to Mr. Rod Rosenstein’s office if the BOE does not act. Dr. William Hite Jr. actions proved to be more detrimental to the interests of the community than Dr. Hornsby. 12. Dr. William Hite Jr. should be held accountable for his appointment of less qualified, non-credentialed personnel, in light of the fact that they did not comply with state law. BOE should supervise the future Superintendent and force HR compliance. The record demonstrates that Dr. Hite typically advised the BOE. That custom was/is unacceptable. E.) OIA number of lawsuits and EEOC complaints. There are a myriad of EEOC complaints. The excess of complaints has necessitated their distribution to other field offices throughout the country. F.) Review overlap of Legal Department for attorney duties with regard to waste. G.) The Thatcher contract was a no bid contract, which totally opposed BOE policy. It needs to be cancelled. H.) The $90 million surplus budget left over from Dr. Hornsby’s term has been squandered. I.) A proper investigation needs to be launched ASAP to follow the money trail involving Dr. William Hite Jr., Roger Thomas, Mr. Matthew E. Stanski, Ms. Synthia J. Shilling also known as Ms. Synthia Kucner, and other co-conspirators. 14. Contact state and federal officials (FBI, DOJ) about the broken laws, policies and procedures. 15. Demand information regarding credentials and licensure. The State Department is already doing an audit. Go to Dept of Labor, MSDE, EEOC and any other organizations like NAACP, Casa de Maryland and La Raza about discrimination and hiring. 16. Involve the media. Report any information to Miranda Spivack or Ovetta Wiggins of the Washington Post or NBC4 Prince George’s County Bureau Chief Tracee Wilkins so they may do a story on misappropriation of funds. (After the incident with Dr. Hornsby occurred, BOE policies/procedures were implemented to prevent a reoccurrence. These procedures have yet to be followed. 17. Stop empowering Principals who harbor strong biases and manipulate the system for the purpose of destroying teacher credentials in order to remove teachers who don’t share in their interests and/or beliefs. Test scores rise because of teachers and not because of the principals. Administrators should be receptive helpers and not feared executioners. 18. Implement earned income raises for PGCPS staff. 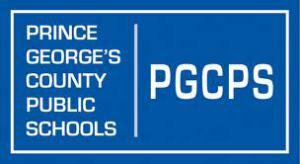 Income raises have not been implemented for the PGCPS staff for a considerable period of time. These teachers work very hard usually without adequate compensation. Compare to Montgomery county public schools (MCPS) and others. 19. Investigate Office of Constituent Services, which acted as a campaign tool for Dr. William Hite. The Office of Constituent Services continues its services to Dr. William Hite even after his discontinuation with PGCPS. This office does very little to promote the interests of the PGCPS. The said office was only created to promote William Hite’s personal agenda. There was an illegitimate disbursement of funding; the Office of Constituent Services’ staff was paid merely for the purpose of neutralizing controversies involving Dr. William Hite. Superintendent William Hite granted several staff members significant raises without justification. In this regard, IT Help Desk and Constituent Services need to be merged to avoid duplication of duties. 20. Investigate IT Department and its relationship with some BOE members connected to fired IT Director Mr. Pierre Dickson. Verify what damage caused by the said Director and his lover Ms. Shanita Anderson. A.) The Director of communications Mr. Briant K. Coleman is a close family member to second in command Dr. Coleman Porter. C.) The previous Director was fired to create room for the current Communication Director, who is related to the Deputy Superintendent. 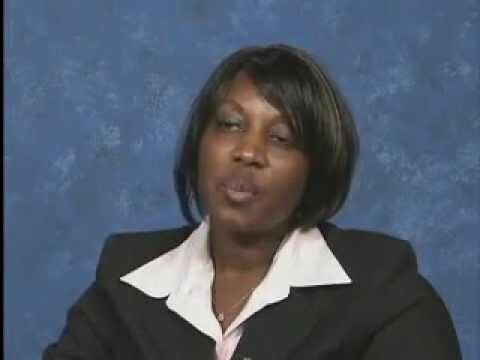 F.) Investigate Ms. Monica Goldson, Chief Operating Officer (COO). She has several relatives in high level positions beginning at Sasscer – HR and in various schools. As the chief operating officer (COO), she controls millions of dollars and reports that are disbursed to the chief executive officer or the superintendent of schools. She is also responsible for the PGCPS’s day-to-day operating activities, including revenue and sales growth; expense, cost and margin control; and monthly, quarterly and annual financial goal management etc. What did she do for/to Dr. Hite to get the job without qualifications? Why did she suddenly drop her husband and put him through divorce proceedings through the court system for years? See attached Monica-Goldson-Divorce. Is this part of Dr. Hites “Italian lover” syndrome? This bed hoping love rat needs to be investigated for the countless marriages he has ruined together with others examples, Mr. Pierre Dickson, Shanita Anderson, Union leaders etc. 22. PG County Chapter of NAACP needs to stand firm on its principled and justified stance against discrimination of any form or kind within PGCPS. Sitting on the fence is very uncomfortable and unprincipled. Take a stand and support the county Executive. We need you! Election Day was a great victory for working families and for the Reform Sasscer Movement for Prince George’s County! We at the Movement chose a future where opportunities are available to everyone, and not just a select few. We won because of thousands of PG citizens rallied, made phone calls, knocked on doors, red our blogs and drove people to the polls. It’s not just the Presidential contest that we are celebrating today, either. From U.S. Senator Benjamin Cardin in Maryland, to John Delaney in 7th congressional District, to Congresswoman Donna Edwards and Congressman Steny Hoyer in southern Maryland — working people have strong new allies in the U.S. Congress. And we won key seats for the Board of Education (“BOE”) in Prince George’s County Maryland. Ms. Carletta Fellows, Edward Burroughs and others are going to represent us well. 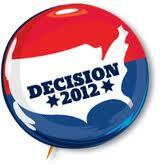 At the time of going to the press, Mr. David Murray our preferred candidate and Ms. Epps were in Statistical Dead Heat. 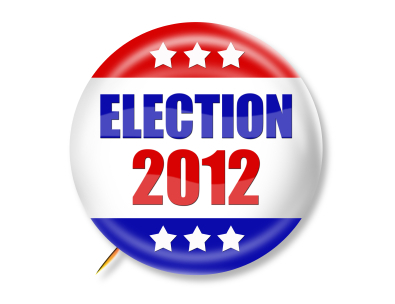 The official winner for BOE District 1 may not be determined until Nov. 16, 2012. (Read more) (Read More) Above all, many thanks to Raheela Ahmed – School Board Candidate District 5 who put up a brave fight against the Board of Education chair who had all the resources. The chair of the board almost lost. Nevertheless most local elections for BOE members were very exciting to watch. PG citizen spoke loud and clear. 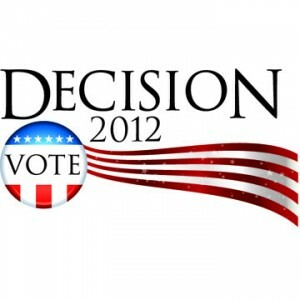 The elections in Prince George’s County District 5, 4 and District 1 were very close to call. The message is very clear, majority of PG county citizens want to see change from their elected leaders and corruption as a way of life cannot be condoned. Make no mistake though, as sweet as Tuesday’s victories are, we must continue fighting. Next week, Prince George’s County Board of Education and Congress will reconvene to consider many important budget issues that will determine America’s priorities—and just like in the election, we’re going to need your support on the frontlines of the fight. Embedded herein are our top priorities. How we got here must guide where we go. If we’re going to accomplish the things America voted for on Tuesday, you’ve got to be even more involved in getting them done than you were in giving our elected officials the chance. Now is neither the time to relax nor is it a time to feel defeated (for those who lost). Now is the time to take a deep breath, review the results, congratulate the winners, and keep a steady eye on our leaders. Maintenance of our freedoms demands of us our continuous involvement and engagement in matters concerning our system of self governance. We’ll be in touch soon about how we can get started on some of the President’s top priorities in his second term. For now, we just want to say we are so proud of this team. And we can’t wait to see where you take this incredible movement from here. Cheers for everything you’ve done and continue to do to protect public services. We thank you for your outstanding support, friendship, prayer and belief in our reform Sasscer movement campaign. Don’t stop fighting for what is right and for what you believe in. We must reform Sasscer once and for all. May God bless Prince George’s County -Maryland and may God bless the United States of America. Review activities of previous Chief Legal Counsel Mr. Roger Thomas and previous nefarious Chief Human Resources Officer – Synthia J. Shilling (formerly Deputy Legal Counsel). These two cost the school system millions of dollars. 21. Investigate IT Department and the relationship between some BOE　members connected to fired IT Director Mr. Pierre Dickson. Verify what damage caused by the said Director and his lover Ms. Shanita Anderson.